manchester jazz festival is the city’s longest running festival and the UK’s leading showcase for contemporary jazz. mjf programme not only the UK’s best emerging bands, but also focus on championing the region’s creative artists. We are also known for our originals commission programme, meaning audiences will see things at mjf they can’t see anywhere else. We are deeply ingrained in the city’s heritage and our mission is to enrich the cultural life of our region through our brave programming. From humble beginnings in 1996, mjf now programme 80+ gigs each festival, welcome around 230,000 people through our festival hub which runs from St Ann’s Square to New Cathedral Street and programme gigs at venues across the city. We are also known for our talent development programmes, helping aspiring artists to take the next steps. 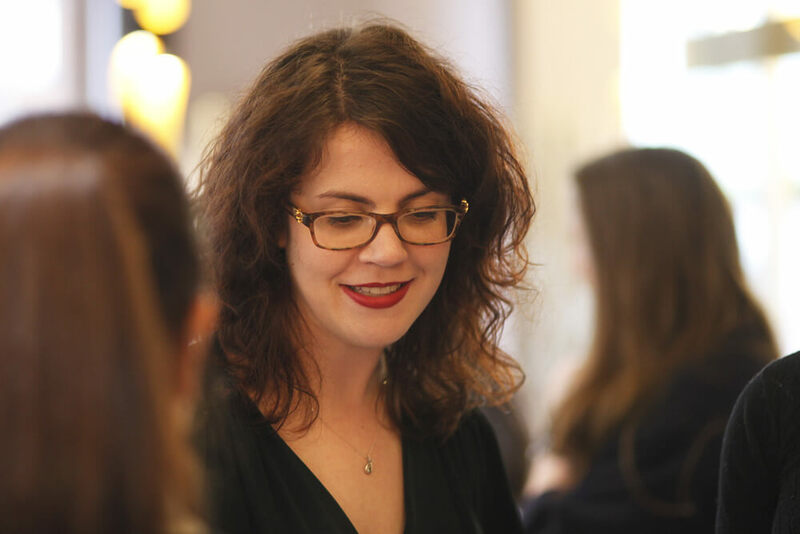 mjf is a not-for-profit, registered charity. While we aim for our events to be affordable and sometimes free, staging a jazz festival of our size requires us to work very hard at fundraising. We receive some funding from Arts Council England, Greater Manchester Combined Authority, Manchester City Council, HMUK, PRS Foundation and other funders. But this doesn’t cover our delivery costs. We heavily rely on sponsorship from brands, hosting corporate sponsors at the festival and the donations of individuals who feel as passionately as we do about bringing our eclectic and original mix of music to this amazing city. Could you support mjf? Take a look at some of the options below. The mjf trustees for their support and enthusiasm throughout the year: John Davies (Chair), Phil Cusack, Peter Evans, Clive Gawthorpe, John Helliwell, Nasira Majid, Jo McCallum, Jill Taylor and Anita Weightman. 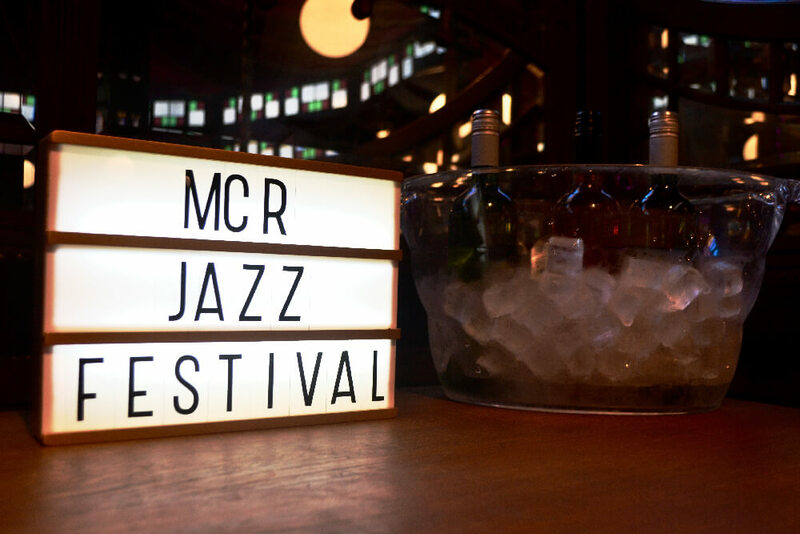 manchester jazz festival is a PRS Foundation Talent Development Partner and gratefully acknowledges their support.